Where Is the Best Place to Lease or Buy a New or Used Maserati in St Petersburg and Tampa? You’re here for one reason: because you’re looking for the unrivaled thrills and luxury provided by Maserati. A Maserati offers the paramount of heart-pounding performance, state of the art tech, enviable styling, and all around luxury. It’s no wonder that you would want to find a Maserati dealer that delivers a shopping experience befitting of this perfection. So where is the best place in Tampa and St Petersburg to buy or lease a new or used Maserati? There is no contender — it’s Maserati of Tampa. As part of the Reeves family of auto dealers, we offer nearly fifty years of dealership experience. 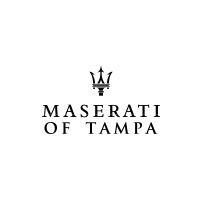 Over the course of all those decades , we’ve become renowned for being the #1 Tampa new and used Maserati dealer to offer the utmost when it comes to expertise and experience. What do you need to know about Maserati? We have the answers. You want the perfect vehicle for you, not just whatever happens to be on the lot. That’s why we’ve built the most expansive selection of new and used Maserati vehicles that you’ll find anywhere in Tampa or St Petersburg. What year, model, trim, and color are you searching for? We’ve got it. Nothing takes the thrill out of owning a luxury sports car like a bad service experience. At Maserati of Tampa, we offer the fastest, most convenient, most dependable Maserati service in Tampa or beyond. From expert, experienced technicians, to streamlined service processes and the best parts, we get you back on the road fast. At Maserati of Tampa, we know that the only thing better than getting the unparalleled luxury of a Maserati, is getting it for a great deal. That’s why we offer the best Maserati leasing specials that you’ll find anywhere in the region. We even offer specials on service, parts, accessories, and more. 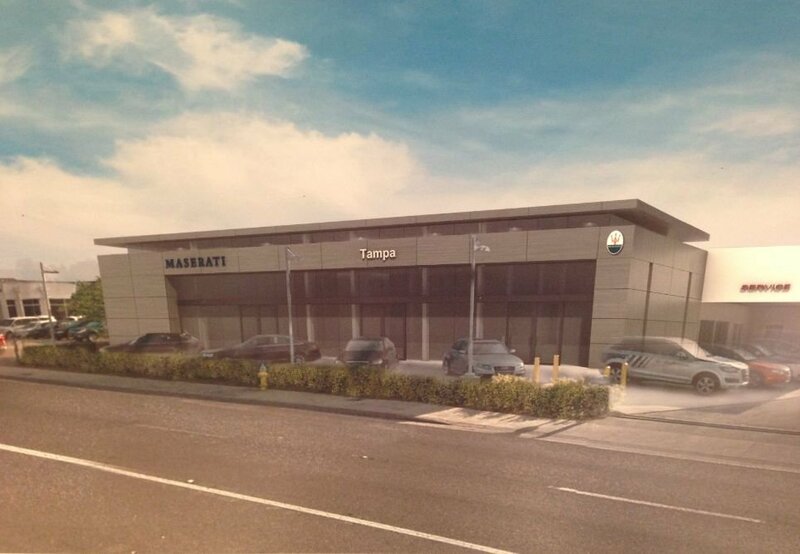 Ready to discover why we’re considered the #1 place in Tampa and St Petersburg to buy or lease a new or used Maserati? Visit Maserati of Tampa today, and enjoy the expertise, selection, service, and specials that you’ve been looking for.